If you live in Gilbert than you probably already know you live in the most populous incorporated town in the United States! With that in mind, you're used to having just about every amenity available in town, but do you know who your local locksmith is? Well, it's time for you to be introduced to Phoenix Locksmith Inc.! We are the preferred locksmith in Gilbert and we provide every customer with 24/7 service because emergencies can happen at any time. Whether you've lost your house key by the Seville Golf & Country Club or you've locked yourself out of your car at the SanTan Village shopping center, we are here to help! We offer a long list of locksmith services in Gilbert and we provide you with fast, reliable and affordable service around the clock. No matter where you are located in Gilbert, one of our professional locksmiths will be there in no time! All of our locksmiths will arrive to your location fully equipped with the tools and materials needs to get you back on your way. Need a broken key extracted from your front door? No problem. Want a copy of your car key? We have you covered. Looking to install an electronic keypad entry system for your business. Count on us! We serve all customers – residential, automotive and commercial – and provide a nearly endless amount of locksmith services in Gilbert. 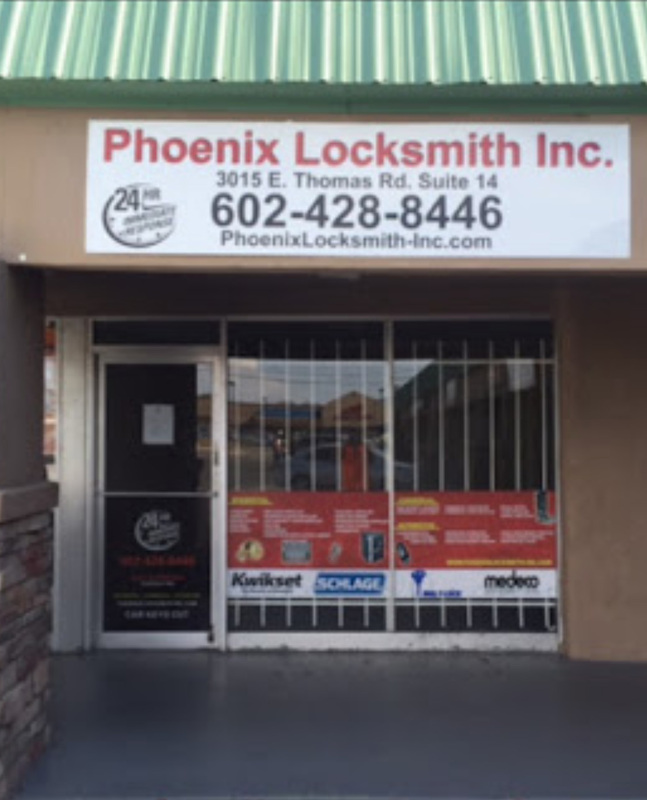 Whether you need emergency service or you want to schedule an appointment with us, Phoenix Locksmith Inc. is here for you. 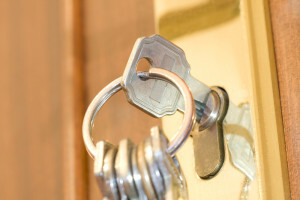 Contact us today for locksmith service in Gilbert by calling (602)428-8446 and we will be happy to assist you. Also, keep in mind we will provide you with a FREE estimate over the phone and we accept all major credit cards for payment.